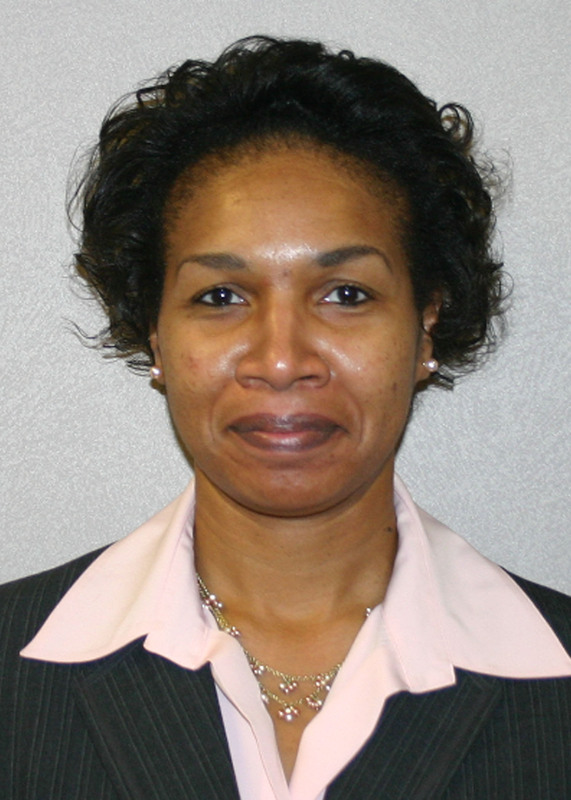 In November, Dianna Adams was appointed head of the Desktop Services Section, Systems Technology Branch, Office of Computer and Communications Systems (OCCS). She takes over from Rex Shuler, who served as acting head for many years. Prior to joining the NLM, Adams was infrastructure operations manager for Lockheed Martin, where she directed a 170-member team servicing the US Department of Homeland Security. She has a bachelor’s degree in information systems management and a master’s in computer systems management. January 1, 2009 in NLM Departments, People.